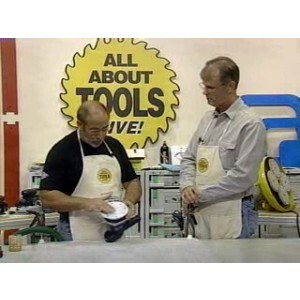 Our second show went as fast for our viewers as it did for our staff. 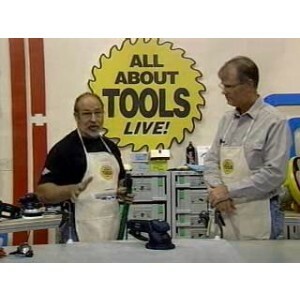 Approximately 20 sanders were demonstrated amidst the humor of both Ken and John during the almost one hour episode of all about tools live (a new tool show broadcast live via the Internet). Almost twice as many people logged on to see what was up this week with these two comical hosts of the show. The show airs Tuesday evenings at 9pm EST. 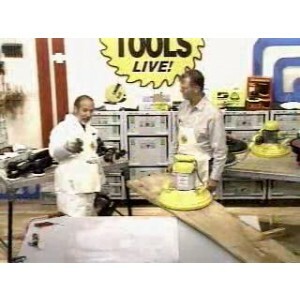 Join us live for the next episode covering the new Virutex Coving Router and the Festool Plunge Saws.